Microwave ovens have always been there for making tasty food for your family, for baking a delicious pizza, eating hot and delicious food all the time, etc. 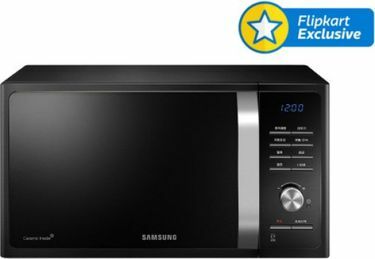 Innovations in microwave oven technology have given rise to compact and aesthetically designed models that occupy very less space. 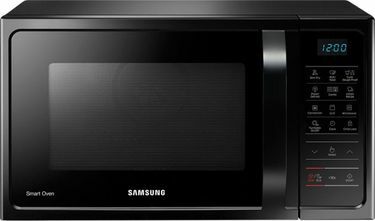 Samsung is a well-known brand in home and kitchen appliances market. 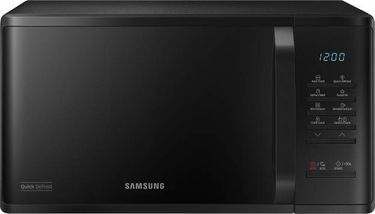 Within INR 15000 budget, multifunction microwave ovens are very well affordable. This microwave oven has the functionality to defrost, and come with child lock safety mechanism and is a one-stop solution for all cooking needs. The standard product comes with interactive LED display that makes interacting with the machine fun. Users can create mouth-watering chicken nuggets, delicious food with slim fry option and tasty fast food right from their home. 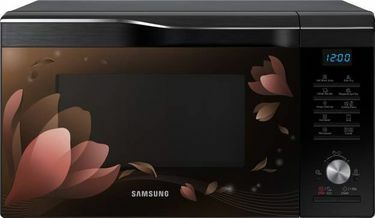 Buyers can browse through the 32 Samsung 25 L Microwave Ovens price list that is available as on 26th April 2019. Choose the one that offers them the best value for money. Leave the tension of facing hungry stomach when you most need a tasty snack. This product category comes with a 5-year warranty period giving the user best in class reliability and value. These microwave ovens can handle multiple types of food such as vegetarian, non vegetarian, etc. Therefore, the user does not face frustrating cooking issues. 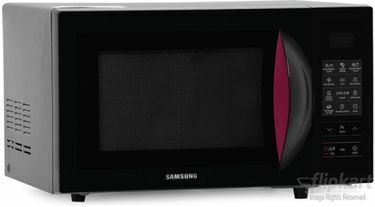 This microwave oven fits right within the budget and gives an incredible performance. 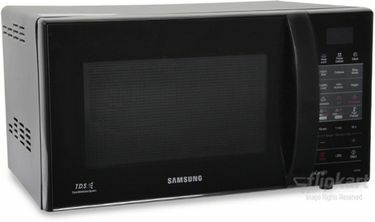 You can buy this microwave oven from popular e-commerce websites such as Amazon, Flipkart with best deals. There is cash on delivery and EMI modes also available for payment.